There are a lot of people in this world who just weren’t born with beautiful smiles or for other circumstances ended up with damaged teeth. Some inherited stains from medicines their parents took prior to child birth, while others developed discolorations through the years that make their appearance unattractive whenever they open to either talk or smile. These people can be helped by prosthodontists who specialize in the cosmetic restorations that provide methods, procedures and plans which ultimately improve their personality as much as it improves their mouth. The first advantage of a prosthodontist is time related. As a result of their training and experience with difficult cases, modern techniques take much less time in the beautification of the teeth as compared to older ordinary dentistry. Techniques and procedures as common as in house whitening, which takes only couple of hours as opposed to otherwise days of the repeated home bleaching have become fairly common place and routine in the restoration of a smile. 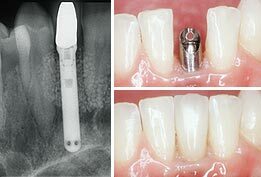 Another major change related to teeth is implants. In the past there had been an extensive time period involved in replacing missing teeth. Now, while still a complex procedure, there are alternatives that with significant preparation allow for teeth to be implanted in a day and utilized by the patient shortly thereafter. 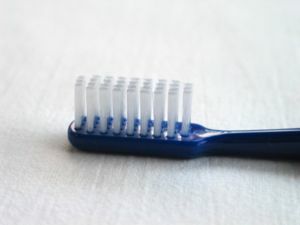 considering your unique general health and oral health situations, develop an oral health routine that is easy to follow on a daily basis. For example, people with special conditions – such as pregnancy, diabetes and other underlying diseases, orthodontic appliances – may require additional instruction and perhaps treatments to keep their mouth healthy. Make sure you understand the additional care and/or treatment that is needed, commit to the extra tasks, and work them into your daily health routine. 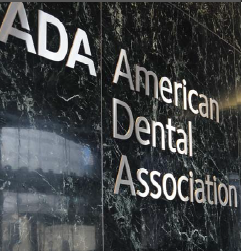 Alpharetta Dental: Too much information—about dental implants! !